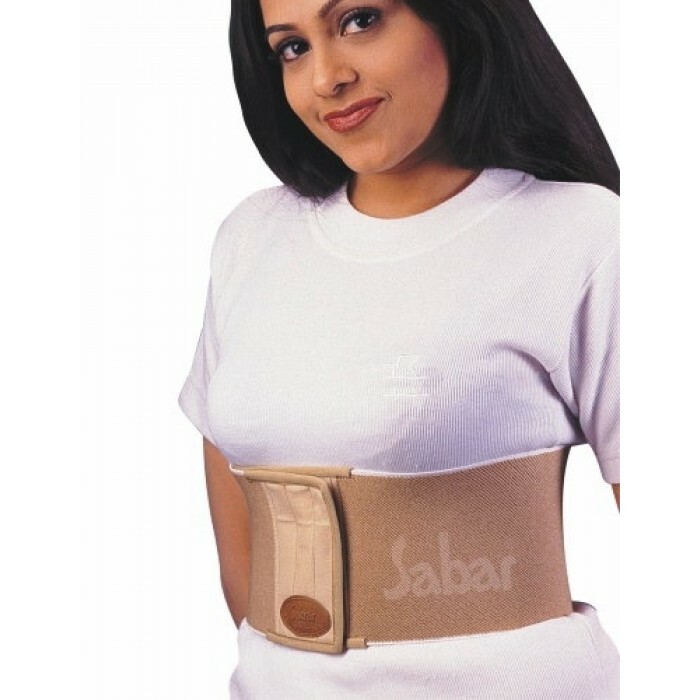 is specially designed unisex belt to provide firm & stable support to the affected rib area. 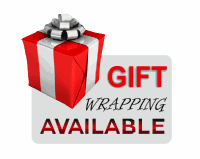 It provides optimum firm compression and support. 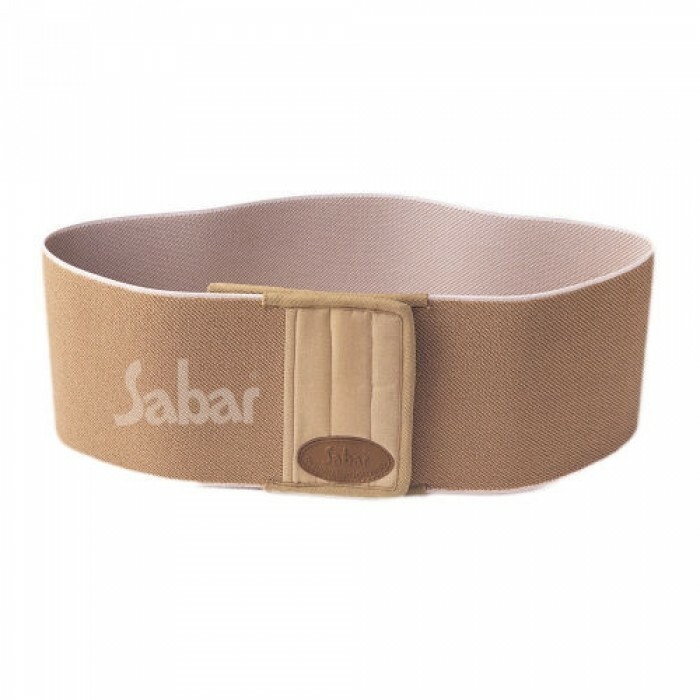 Sabar Rib Belt - a thoracic support which gives adequate compression and restricts sudden expansion of rib cage following surgery and / Or fracture. Has soft lining provides comfort against the skin. 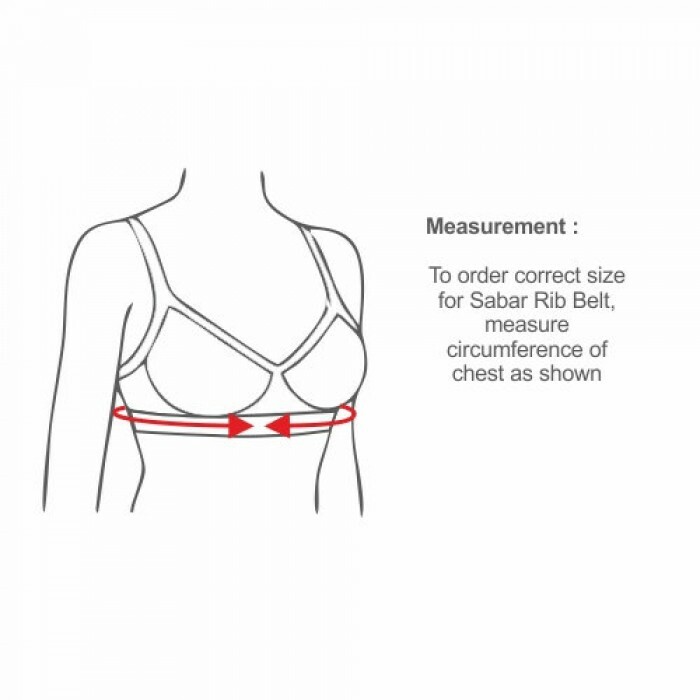 Is easy to wear under most clothing. 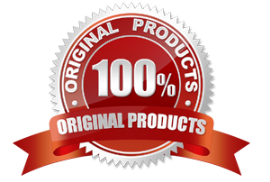 Fixes with Hook and Loop fasteners for a better and easy wearing.